Few journeys are more endearing than traveling on Europe’s rivers. 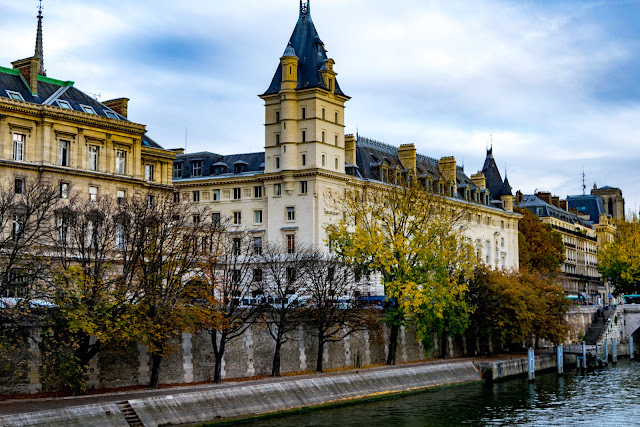 Embarking on a one-of-a-kind European river cruise allows travelers to step-off into the heart of great European cities, with ease, grace and anticipation. Every traveler dreams of being up-close and personal to iconic landmarks, flower-laden villages, and picturesque hamlets. With European river cruising you will experience vistas and sights that some only glimpse on postcards. Seventeen magnificent arches - one arch for every letter in Napoléon Bonaparte. 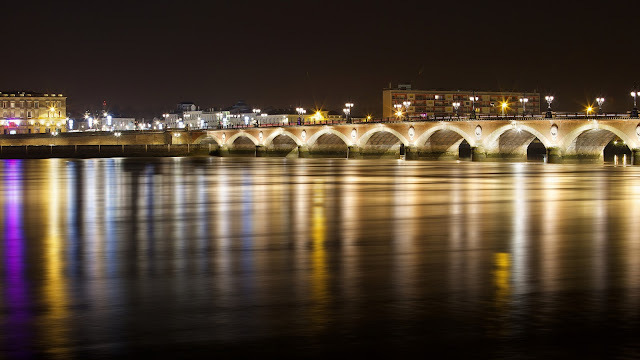 Connecting the left and right banks of the Garonne River, commissioned by Napoléon and inaugurated in 1822, the first bridge ever built in Bordeaux. J. Christina has followed this traveler’s dream now for more than a decade. 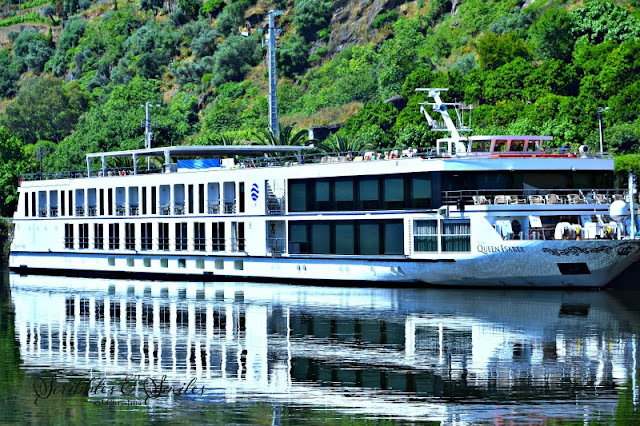 “With cruises down the plentiful and enchanting rivers of Europe, including her most recent along Bordeaux’s alluring Garonne and Dordogne and the not-to-be missed, gleaming waters of Portugal’s Douro River.” Where indulging in the sample, sip, and stroll among some of the world’s greatest vineyards and river destinations. “Is European river cruising all that”? Simply put – yes! And brilliantly put, “It is an elegant way of travel, on-board a boutique designed river ship that cruises on the European waterways and rivers - where you are immersed and indulged in the local culture, surrounded by original art, and visit historical UNESCO sites; while dining on locally sourced ingredients for gourmet meals, and take respite in luxury hotel-style accommodations”. Many inclusive tours range the gamut from romantic and stunning to awe-inspiring and humbling. One of the great aspects of joining a European river cruise is the variety of excursions and options that are inclusive. For instance, some escorted land tours are unique to river cruisers who offer private in-home lunches in Croatia; a once war-torn country, accompanied by the opportunity to hear their strife and struggles of survival during the Homeland Wars of the 1990’s. 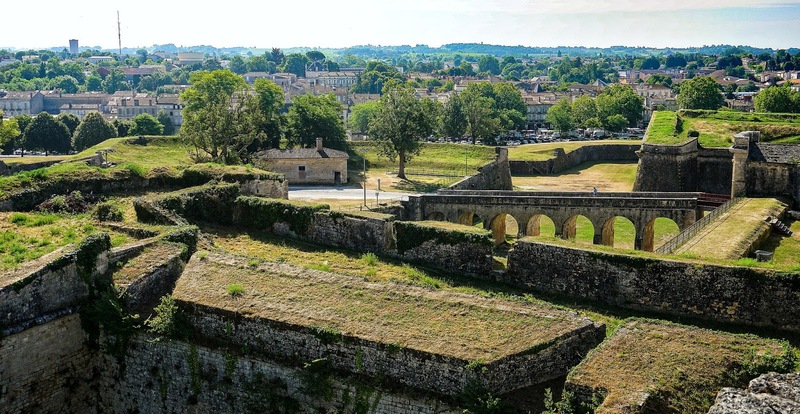 On the other hand, biking through the vineyard-laced Médoc wine region or hiking to the tippy-top of the Citadel of Blaye or a fairy-tale castle is a magical experience. One thing is for sure---you will create, capture and record countless photogenic, shareable, Instagrammable moments to last a lifetime. Yes, European river cruising is all that… and more! 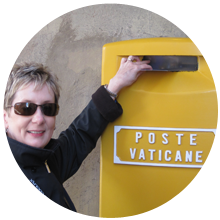 J. Christina is the founder, blogger, travel writer and hobbyist photographer behind Scribbles and Smiles, writing a personal travel blog from the USA. Christina (Christie) is married to John, a.k.a. Mr. Christie. Where Mr. Christie is right on-board with their travel jaunts around the world - sharing in their blogging endeavors. He supports, encourages, handles gadgetry and embraces the role of editor and assistant - hence, their bespoke pen name, J. Christina. J. Christina’s blogging journey began before the word blog was trending, writing about European travel destinations on share-sites, forums and online sites. After many years of intrepid travel, they thoughtfully opened their treasure-trove of European travelogues, artfully sharing with a worldwide audience. Intentionally sharing the joie de vivre through their words and images, so others can travel vicariously. J. Christina believes smiling with your eyes is a beautiful thing. Thank you for visiting S & S. You would enjoy European river cruising. I will leaving soon for another, plus more independent touring Switzerland & some stops in France. Merci.